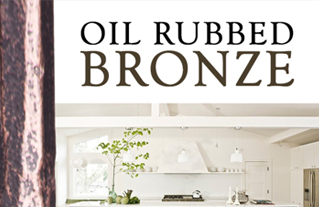 Get inspired with these interior designer style inspiration boards highlighting all of our Finishes & Patinas. 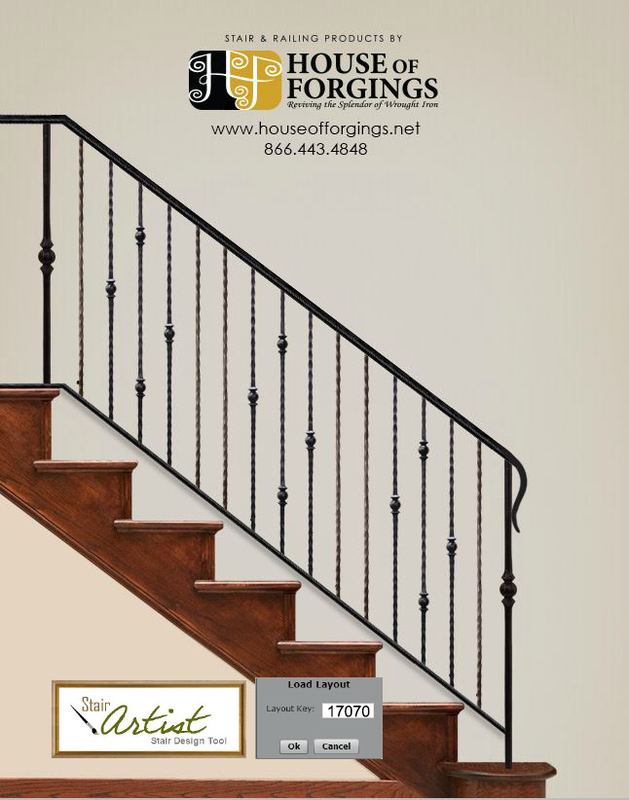 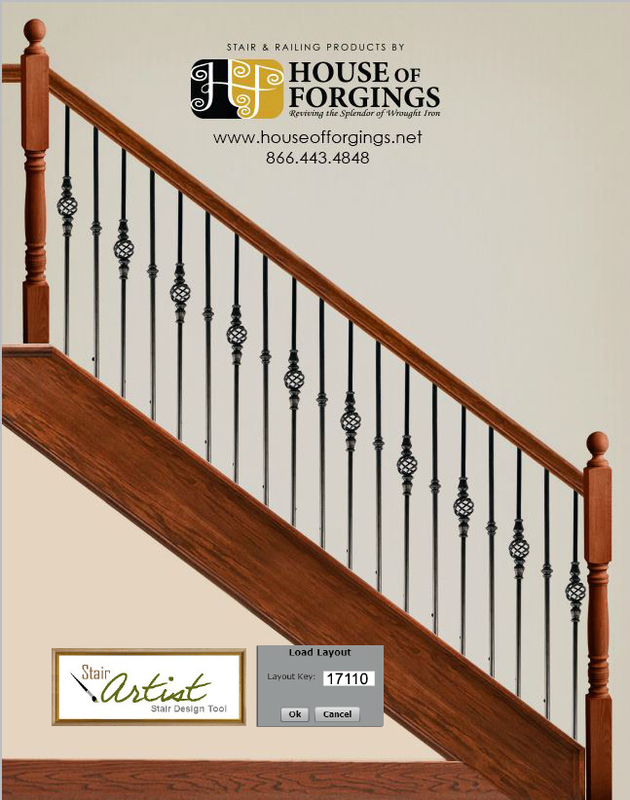 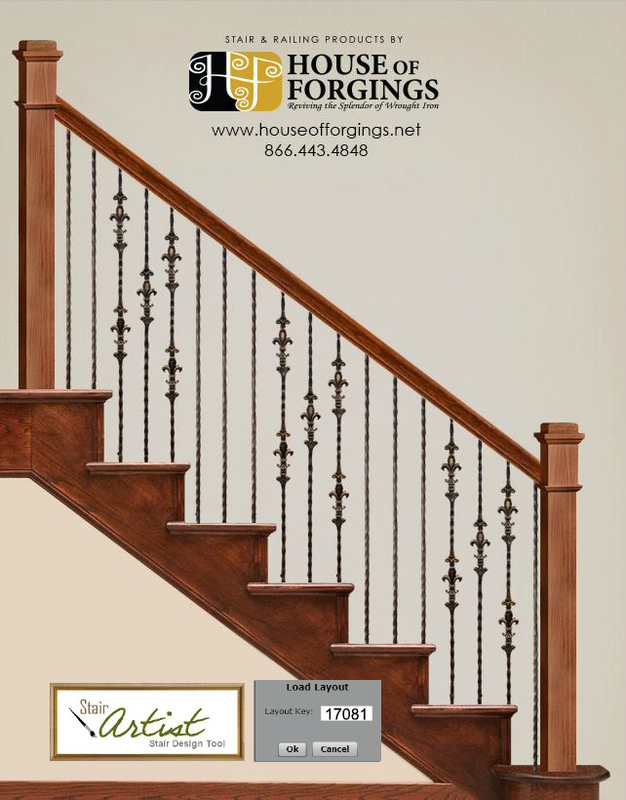 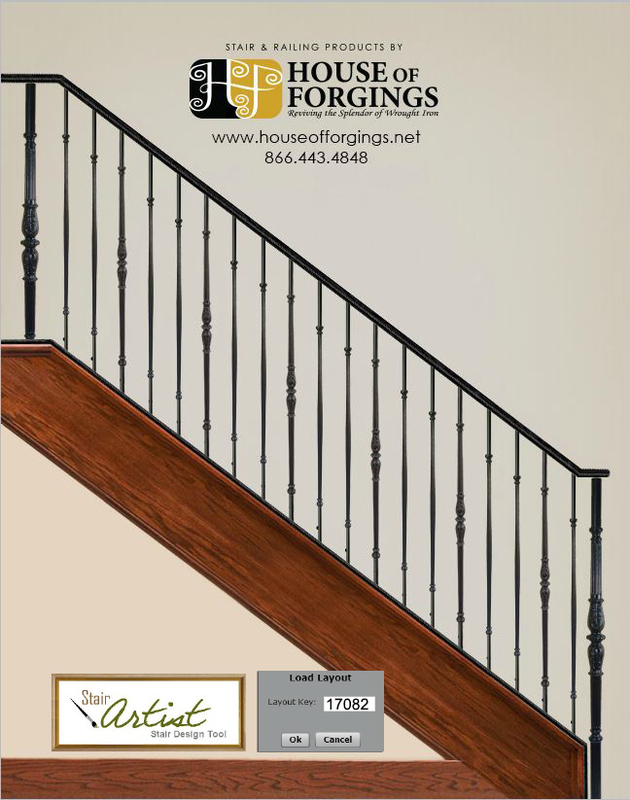 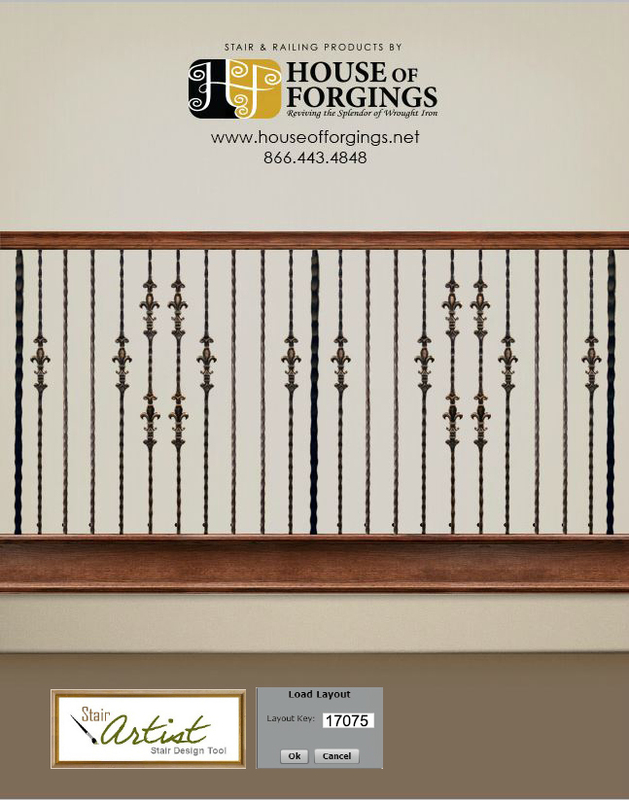 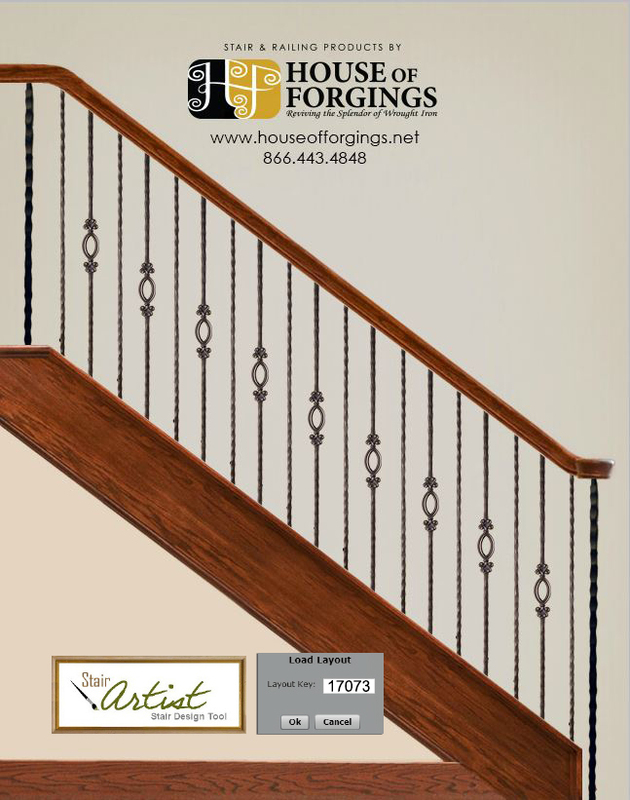 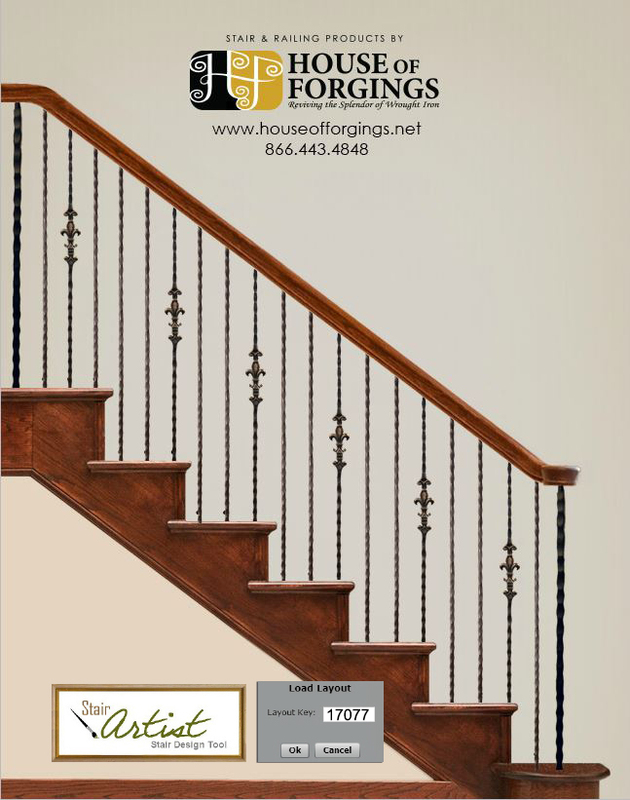 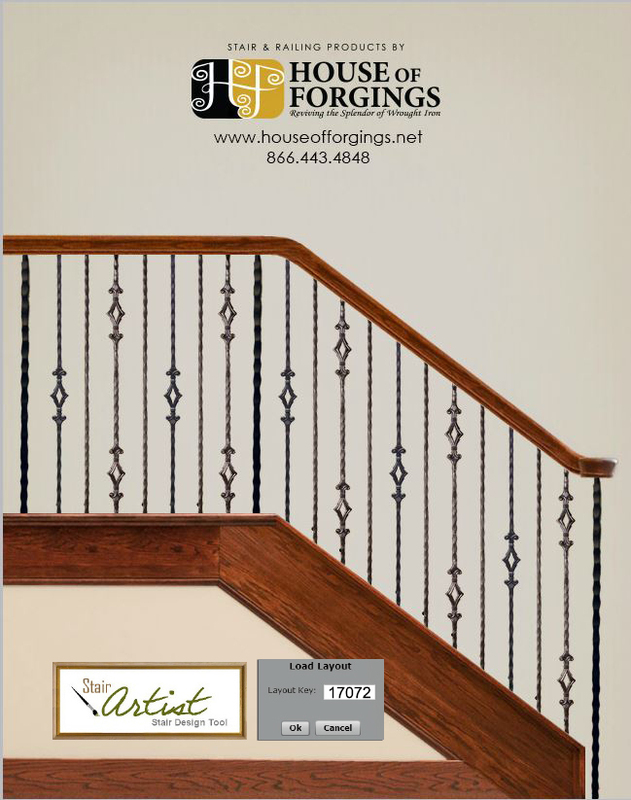 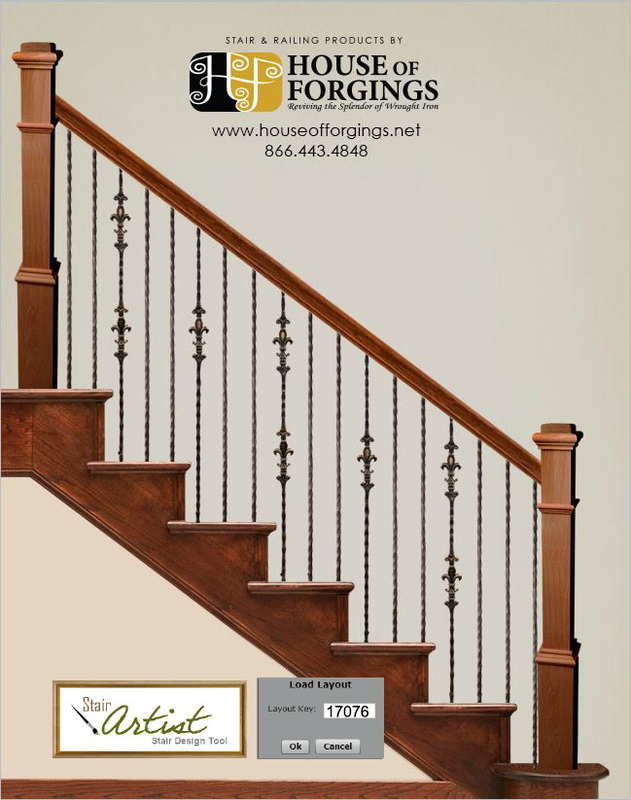 When choosing the your iron baluster finishes consider your hardware, lighting, furniture, paint color and the overall tone of your interior. 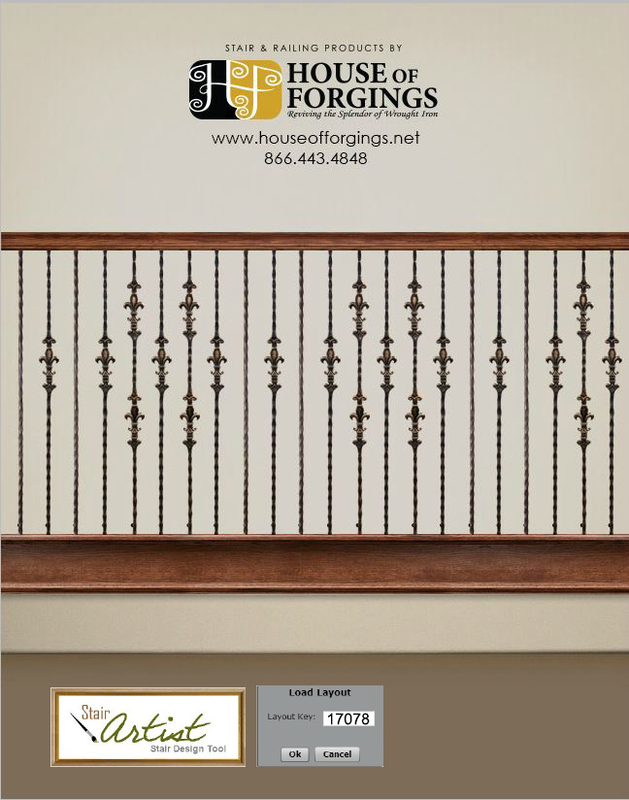 NEW Cable Railing Options 2019! 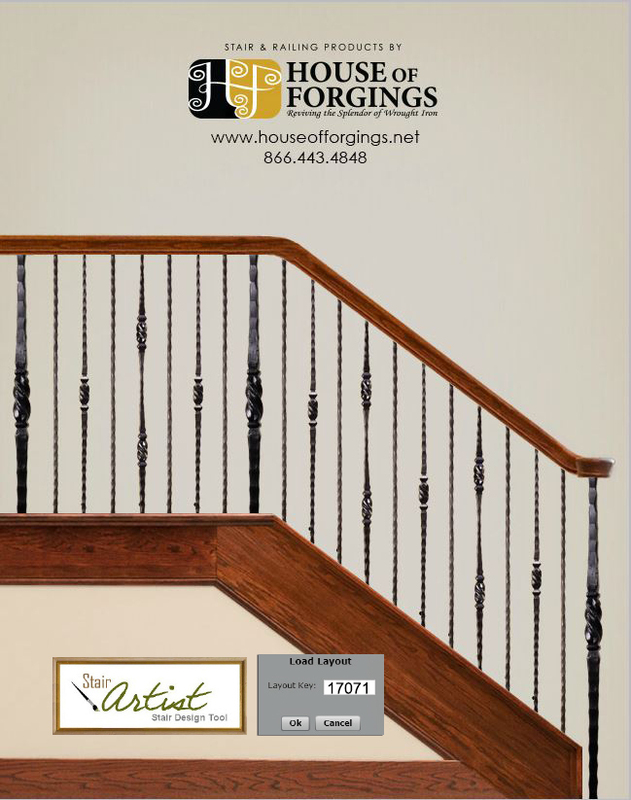 Use the Stair Artist Staircase Design Tool to plan your next staircase project. 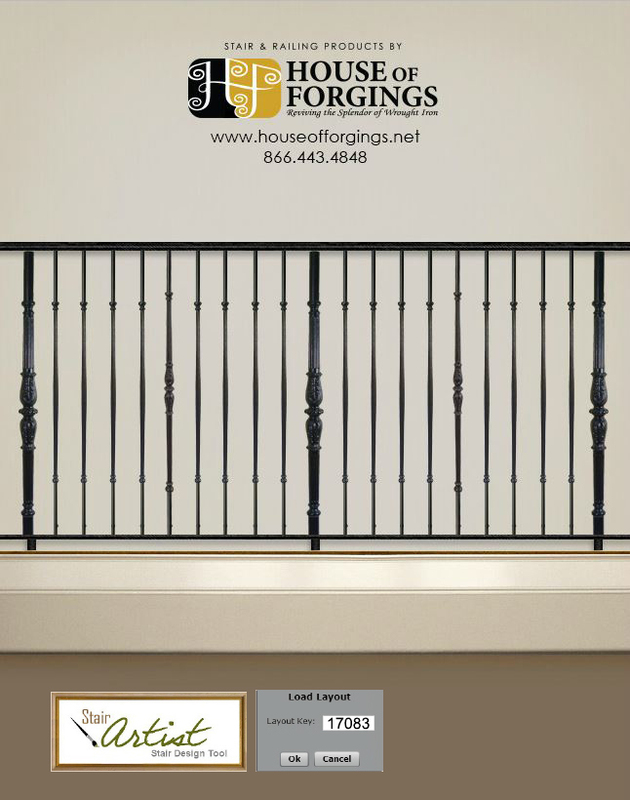 Copyright 2016-2017 House of Forgings LLC.